Let All Seasons Pools and Spas restore your old pool. If you’ve just moved into a home with a rundown pool, All Season’s can help restore it to it’s former glory. Whenever you’re ready, give us a call at 337-983-0025 and schedule an evaluation. 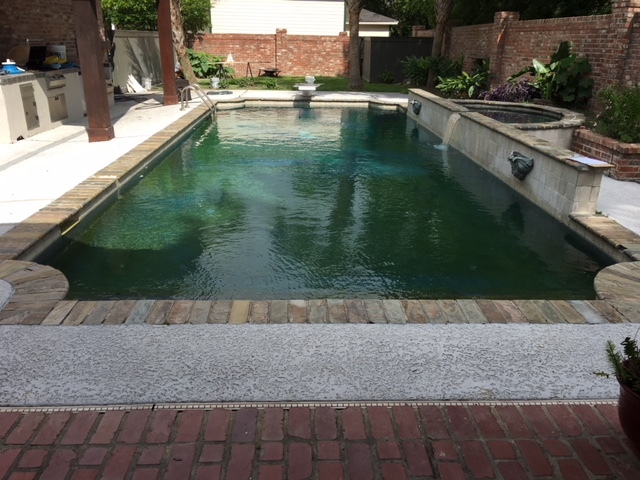 We’re ready to perform the best possible pool restoration in Lafayette, LA. During the restoration, our team broke down and rebuilt anything that needed to be rebuilt. After the restoration, the pool looked good as new. With regular maintenance, you can keep the pool looking clean and cool for the hot Louisiana Summers.